Reports suggest that Apple is planning to host a product launch event in March 2016 where it might announce the Apple Watch and the 4-inch iPhone 6C. Kevin Wang from IHS has stated that Apple is working on a budget-oriented iPhone 6 handset. 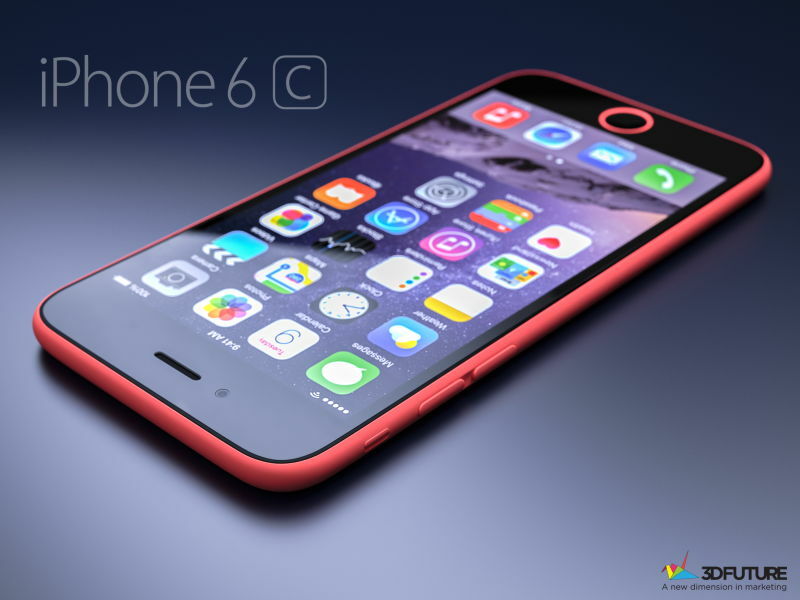 This handset will be a smaller version with a 4-inch display and will come with a plastic body similar to the 5c. The scaled down version of the iPhone 6 will indeed come with a few missing features. As the device was pegged as a cheaper iPhone 7 variant rather than a 6, what’s for certain is that the 6c will not come with 3D Touch. 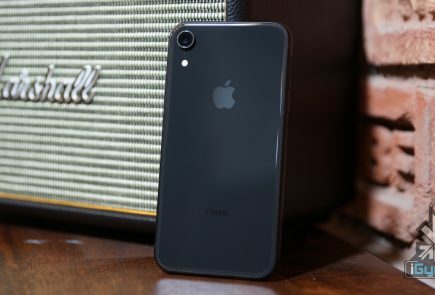 Other reports also suggest that the iPhone 6C could come with a smaller screen, and thereby making it much easier for users to navigate through the device. 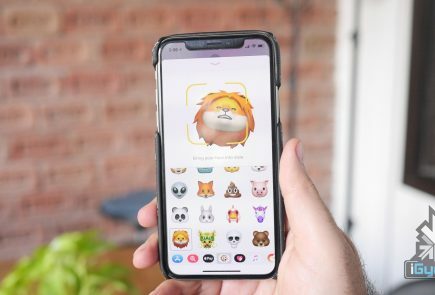 After iPhone screens becoming larger and larger most people seem to have faced a rather annoying inconvenience to always move their hand to the top of the screen for the menu or back button. So, many are hoping for a drop in the screen size. 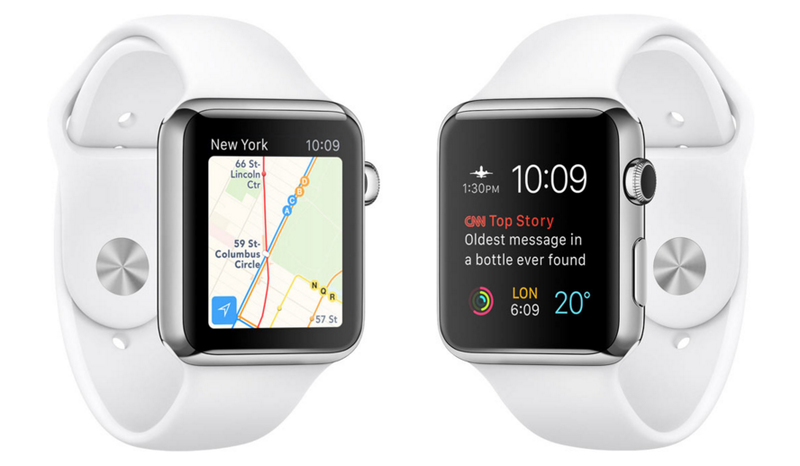 About the second device mentioned – the Apple Watch – unfortunately there’s not much to know about it. 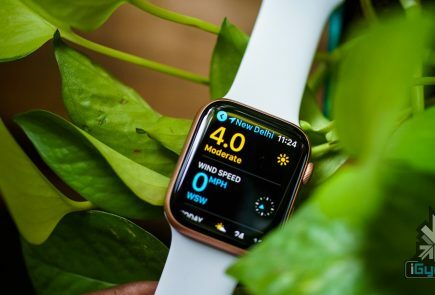 However, some rumours have suggested that the tech wear gadget could arrive with a FaceTime camera and Wi-Fi connectivity along with health sensors and sleep tracking. 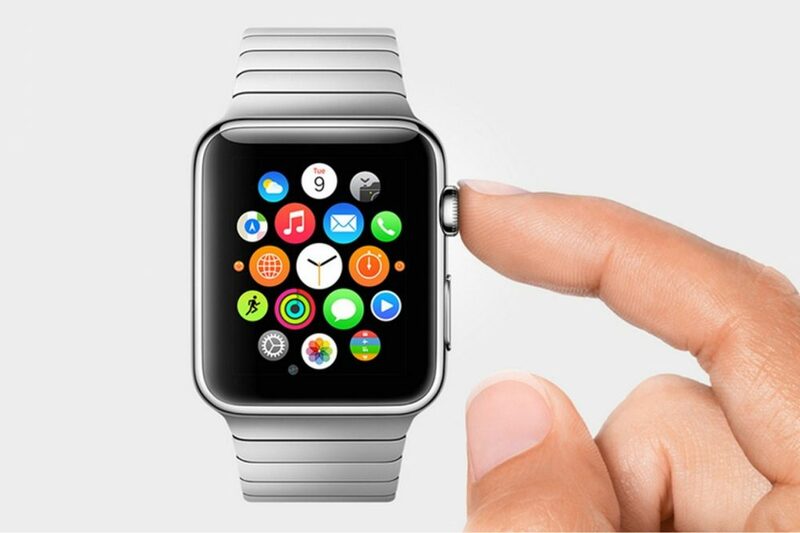 As of now Apple has not confirmed anything officially, but let us hope to see these gadgets soon in March.